This classy 5-8 piece are no ordinary party band! 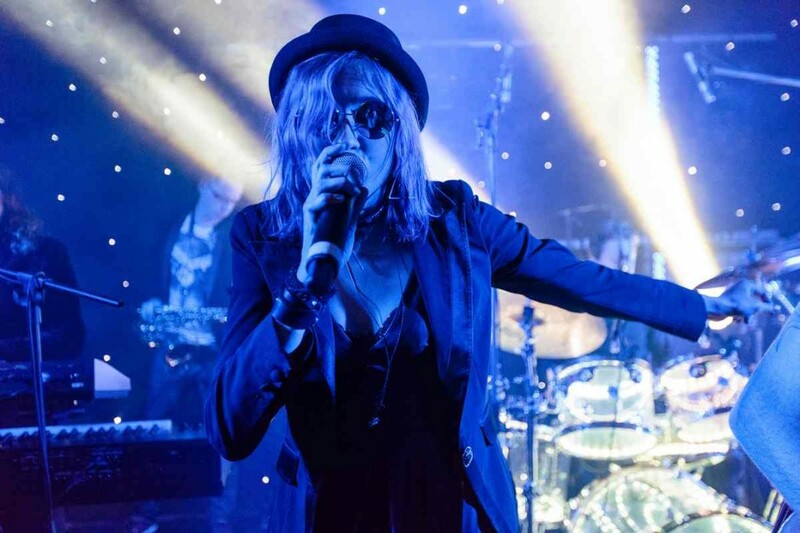 Having performed all over the world for celebrities, royalty and people who just want to host an awesome party, The Craft strive to deliver energetic and dynamic live shows with glamour and sophistication! With over 20 years playing experience, this Essex based band have performed alongside the likes of Westlife, Robbie Williams and Labyrinth! By fusing their charismatic frontman with a sassy female vocalist, this band have been setting the bar for live music since they first started back in 1998! 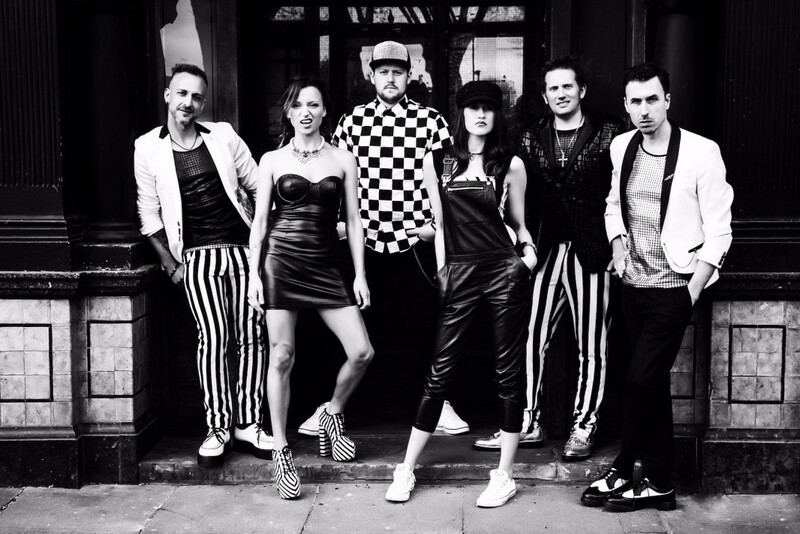 With unique song mash-ups, an unparalleled sound and astounding vocals, this dual fronted party band for hire are a perfect choice for any event! The Craft even offer an exciting Hora medley, making them the perfect choice if you're looking to hire a Jewish wedding band. Arriving fully self-contained with a top quality PA and lighting rig, this band for hire have all they need to make your wedding, party or event one to remember! Why not add brass to their already stellar line-up to make it a 6, 7 or even 8 piece band? 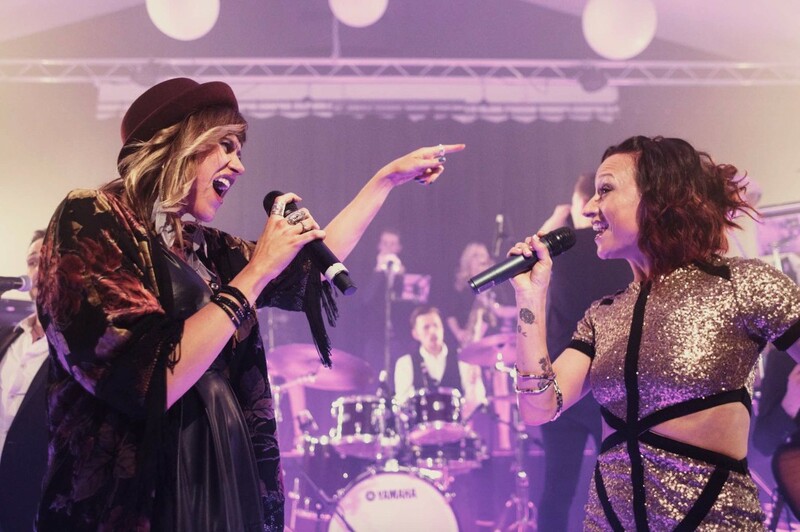 There is even an option for 'Bandeoke' at your event, giving your guests the chance to perform with the band live onstage! 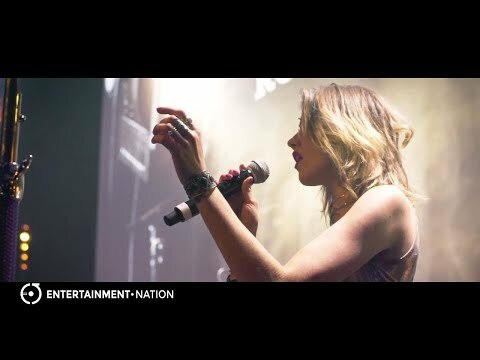 The only place to find the best bands for hire is with Entertainment Nation. 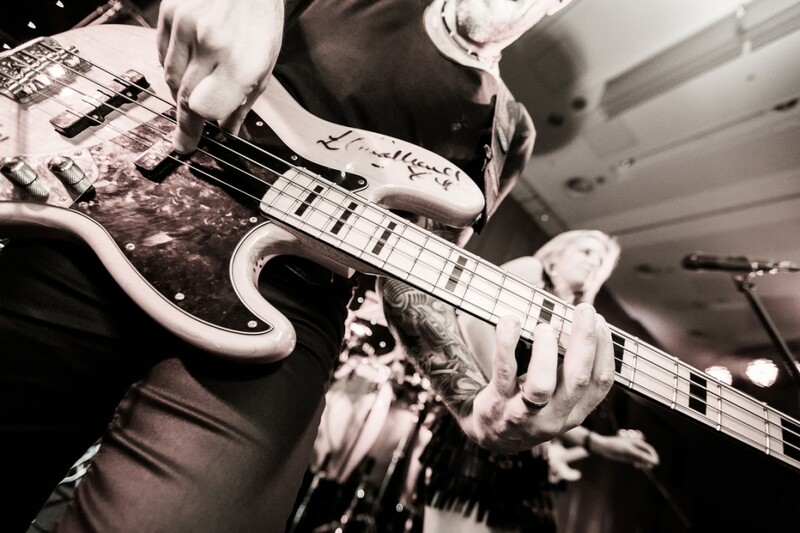 Search through more of our exceptional wedding entertainment, party bands for hire or bands for corporate events. "Just to thought to give you the feedback on NYE band provided by The Craft. I must say the band is really cool, energetic and did a fantastic performance yesterday. We had received few positive feedbacks from our regular guest and expecting more to come as I witnessed most of the guests are on dance floor rather than on their comfortable seats"
"Just wanted to send you a e-mail before we go away to say a massive thank you for helping to make our wedding so amazing!! All our guests are talking about how amazing you guys were, my close friend even said she wants to enquire with you for her husbands 40th party! You all made our night and the dance floor was packed all the time!! 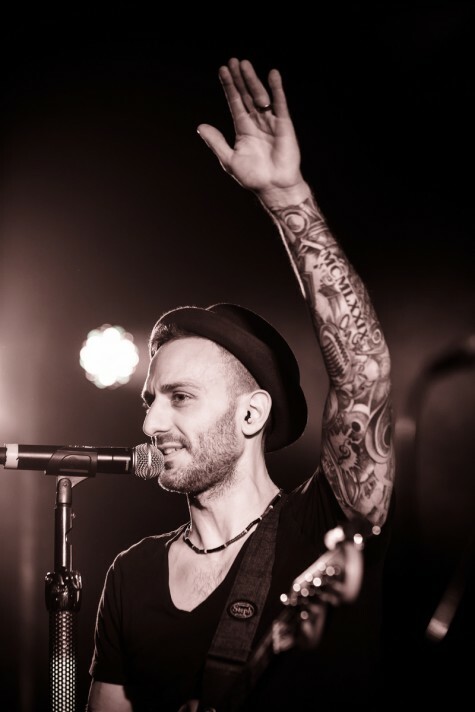 We are so glad that we chose you as our band!" "On behalf of myself and the Swedish Chamber of Commerce, I want to send all of you a HUGE Thank You for this past Friday at the Waldorf! The Talent certainly wrapped up a great evening in the best way possible, getting everybody on the dance floor. We saw smiles everywhere, and have had nothing but positive feedback. We could not be any happier with the amazing entertainment you provided us with!" 02, Abbey National, Arsenal Football Club, Australia House, Avondale Coaches, Barclays Bank, BBC, BP, Brittany Ferries, BT, Canon, Care UK, Channel Dave, Chelsea Football Club, Cisco Systems, Fred Olsen Cruise Lines, Goldman Sachs, Hilton, HSBC, IBM, Johnson & Johnson, Lego, Live TV, London Stock Exchange, Lotus Cars, Manoir Lounge, Marks & Spencers, Mastercard, Ministry of Defense, NFU Mutual, NHS, National Young Farmers Association, Nokia, Northern Trust, Proctor & Gamble, Royal Bank of Scotland, Sainsburys, Sky, Shell, Le Talbooth, T-Mobile, Tesco PLC, UKTV, Vodaphone, West Ham Football Club, World Scout Association. 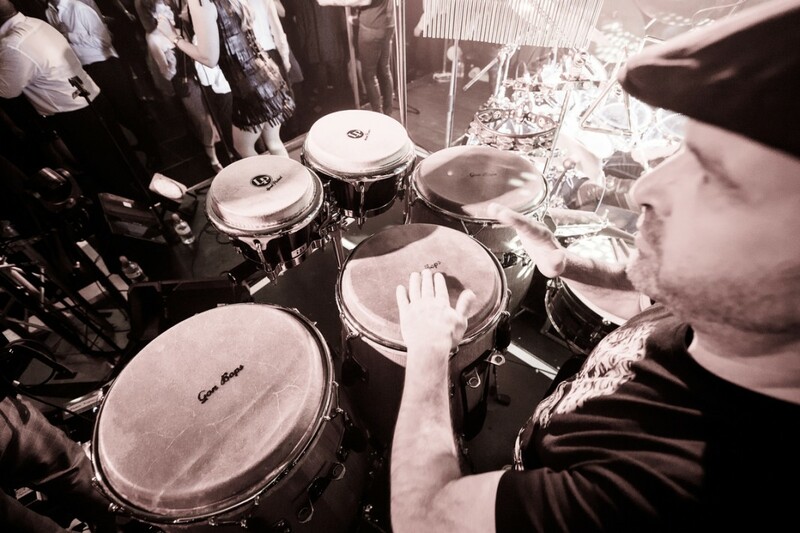 "Communication with the band was very easy and clear, giving us confidence all would be as expected. They were totally flexible in fitting our timings on the day, as well as advising us what tends to work best. Their performance was amazing - the dual lead singers made a great combo; the songs all being blended together was a really slick touch and kept the dancefloor constantly full and moving; the quality of the singing and music was top draw (esp. lead guitar and bass); and the look and vibe of the band was spot on. We had loads of people come to us all through the night to say how awesome they were, and their favourite bits about the performances. Would recommend to anyone."